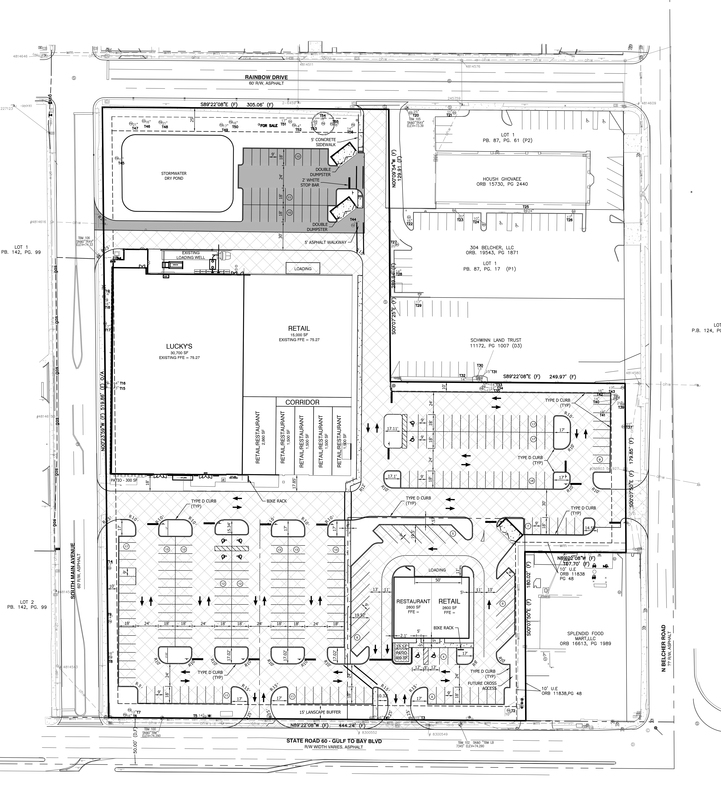 Anchored by a brand new Lucky’s Market and offering an adjacent co-anchor opportunity, this retail development is situated on a 5.26-acre site with prominent building and pylon signage opportunities available. 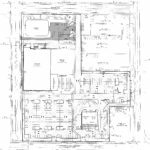 The property is within close proximity to Publix, West Marine, Office Depot, The Home Depot, Lowe’s, Sam’s Club, Costco, Target and Ross, among many other national retailers. Current opportunities range from 1,500 SF to 25,000 SF.